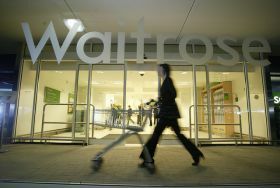 Waitrose is promising more product innovation and focus on own label, as its parent company John Lewis Partnership (JLP) revealed group profits had nosedived by 99 per cent. In the six months to 28 July, JLP reported gross sales of £5.5 billion, a 1.6 per cent increase on the previous year, but profit before tax and exceptionals fell 98.8 per cent to just £1.2 million. Chief executive Charlie Mayfield attributed the decline to "challenging times in retail", and pointed out that profits are always lower and more volatile in the first half. The fall comes mainly at department store John Lewis, whose gross margin has been squeezed in what Mayfield called "the most promotional market we've seen in almost a decade" where the company is forced to remain price competitive despite its upmarket offer. He also pointed out that Brexit was having an impact due to the uncertain business environment. 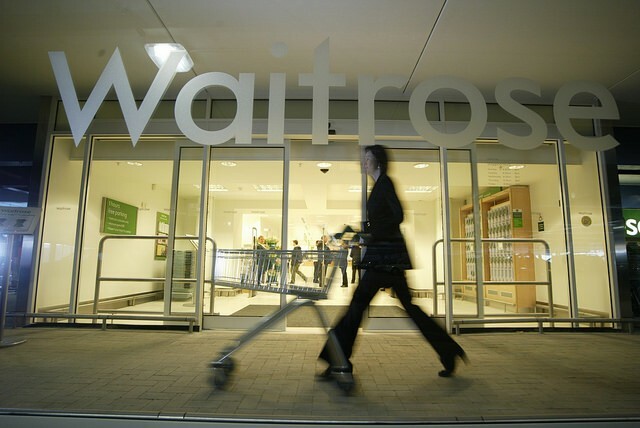 There was better news at Waitrose, which is now branded as Waitrose & Partners at a corporate level, with like-for-like sales up 2.6 per cent and progress in rebuilding gross margin, according to Mayfield. Waitrose has been increasing its own brand and exclusive products, developing 1,781 products including 91 vegan and vegetarian lines. New ranges include a revamped Cooks' Ingredients line, launched this week and featuring innovations such as black limes and kimchi paste. The food retailer has emphasised that innovation will be at the heart of its offer going forward, with a new Food Innovation Studio having opened at its Bracknell head office last month and featuring double the number of chefs and more than twice the previous available space.